Hill's believes that great nutrition can transform the lives of pets, and the pet parents and vets that care for them. Their of over 150 dedicated veterinarians, Ph.D. nutritionists and food scientists fulfill their mission by making the highest-quality pet food available. Each of them brings a unique talent to their collective work. Like you, they are pet owners, and are driven by love and a common passion to help all pets be healthy and happy. 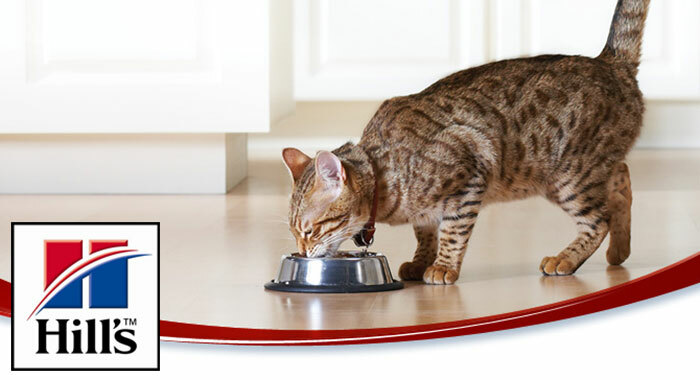 Ask your veterinarian why they recommend Hill’s Pet Nutrition more than any other pet food and see for yourself. Feeding is Believing! 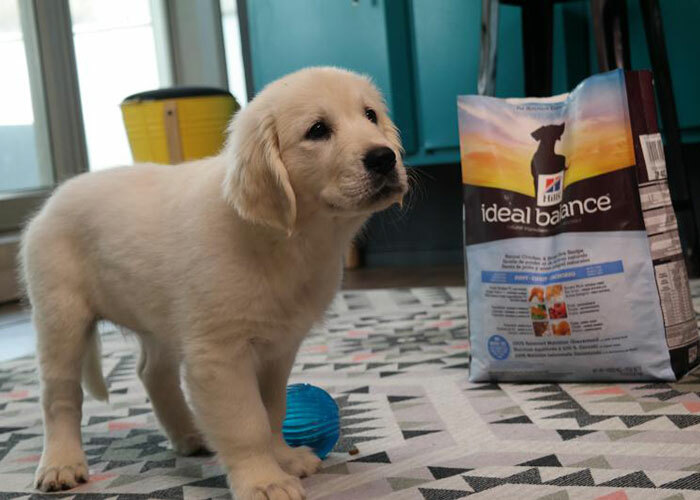 Hill's are dedicated to pioneering research and ground-breaking formulas that treat the sick, sustain the healthy and change the lives of millions of pet families every day.